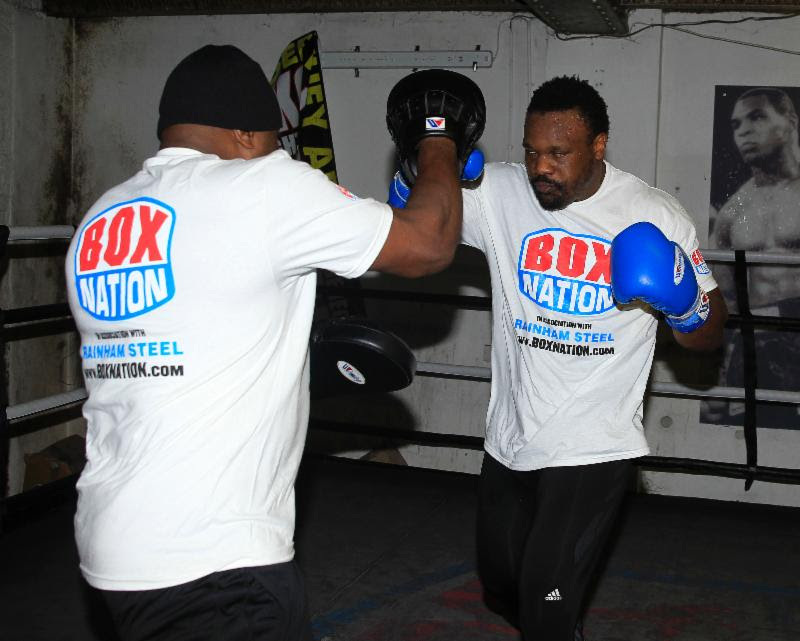 TORONTO (February 10, 2014) – Dereck Chisora aims to make quick work of Kevin Johnson this Saturday (February 15th) at the Copper Box Arena (London, UK) to send a warning to rival Tyson Fury . Chisora defends his WBO/WBA International Heavyweight titles against the tough American, who took big-punching Fury the distance in December 2012, and knows he needs an impressive showing to keep on track for his summer grudge match with the Manchester traveller. Canadian fans may watch all the action on Fight Network, starting at 4 p.m. ET (1 p.m. PT), while Americans can view on both cable and satellite pay-per-view for a suggested retail price of $24.95 via DIRECTV, iN Demand, DISH, Avail-TVN. Integrated Sports Media is distributing this major British boxing event in the United States on behalf of Fight Network. It may also be viewed in the United States on GFL.TV. Undefeated Fury took Chisora’s British and Commonwealth titles and unbeaten record in July 2011 and features as chief support on the undercard this Saturday in a ten-rounder against American Joey Abell. Del Boy looked razor sharp today as he went through a media work-out at his Finchley base with trainer Don Charles, putting the final touches to his seven-week training camp. He knows that he’ll have to be at his best against veteran Johnson. As well as Fury, Johnson has taken the heavy shots of former WBC King Vitali Klitschko, taking him the distance in May 2009.